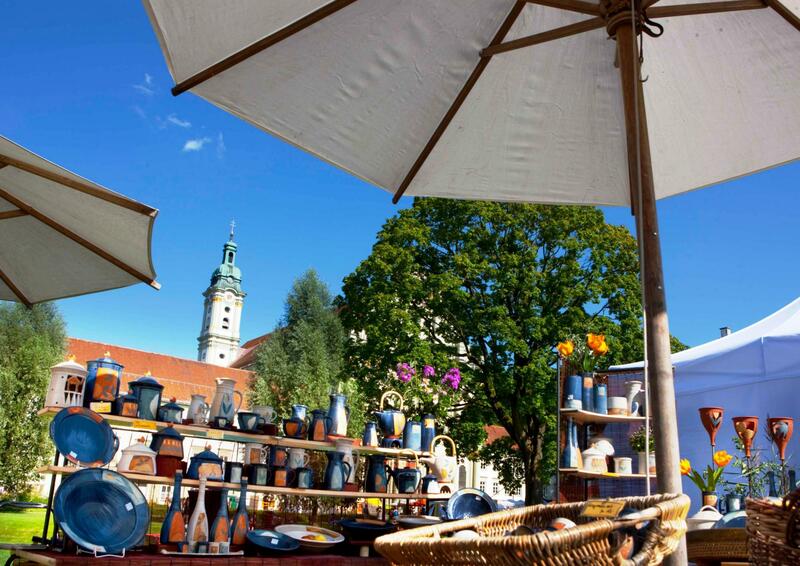 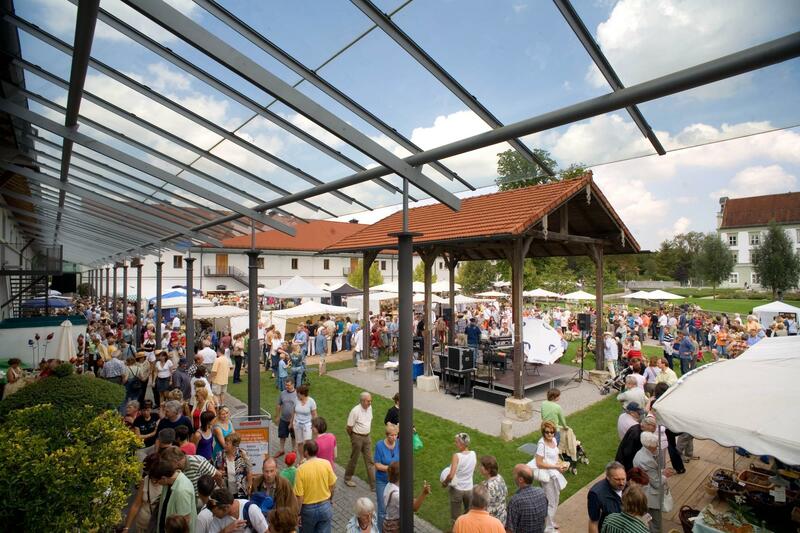 The Fürstenfelder Töpfer- und Kunsthandwerkermarkt has been a firm tradition for 25 years now and is one of the most charming pottery and artisan markets far and wide. 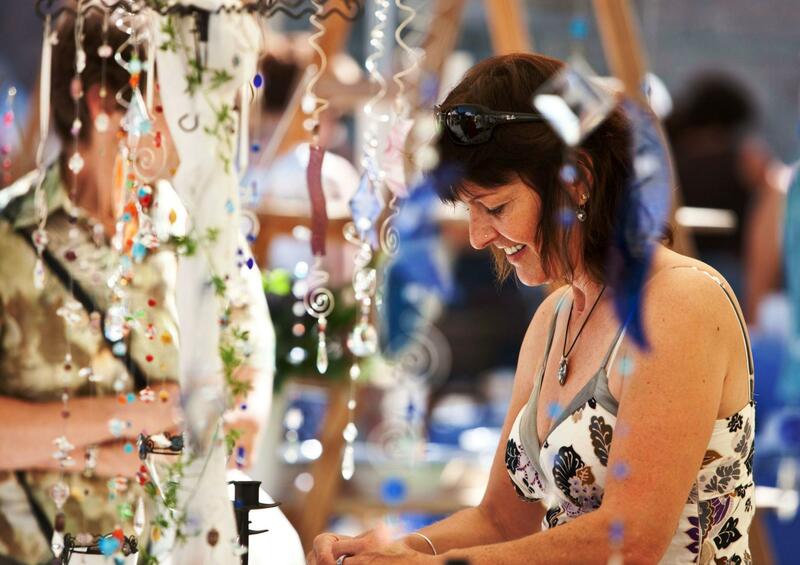 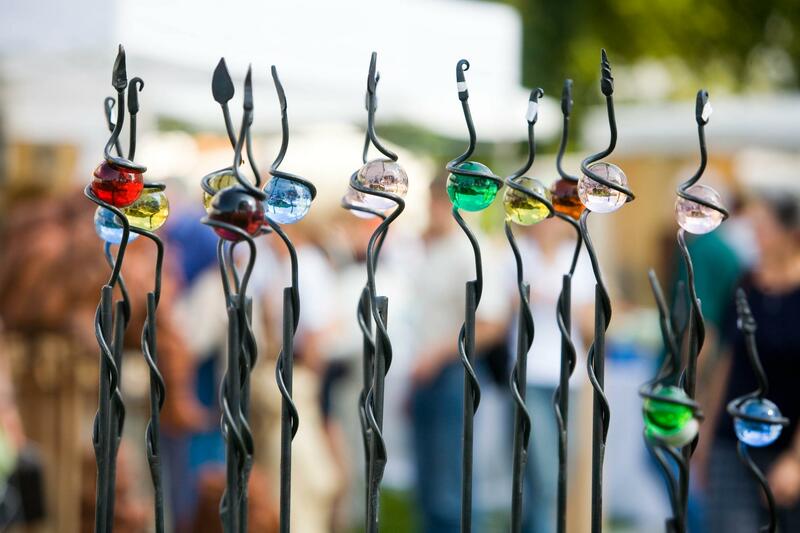 True to the motto ‘quality before quantity’, 100 selected exhibitors gather in late summer each year to present their handcrafted products and give visitors an insight into their techniques – admission free! 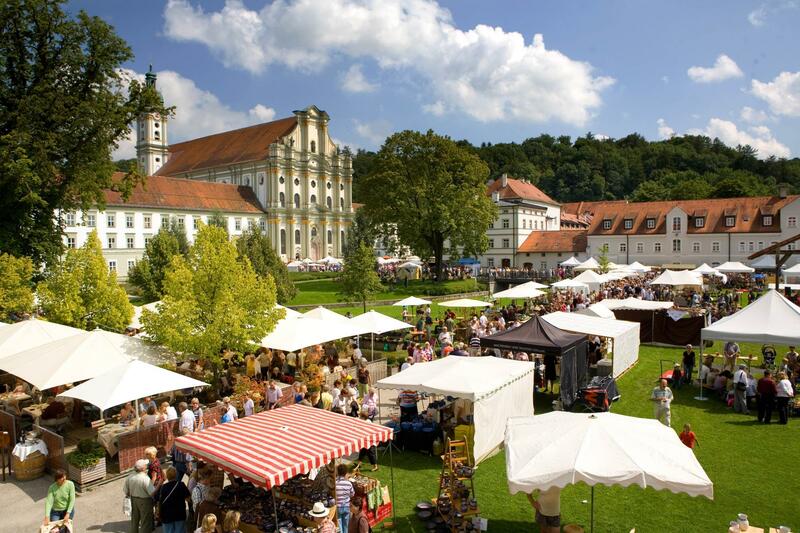 The market is accompanied by a varied entertainment programme including special activities for children and concerts in the beer garden.